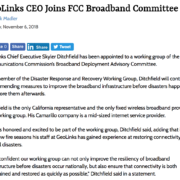 Headquartered in Southern California, GeoLinks is a leading telecommunications company, competitive local exchange carrier, and regulated public utility, nationally recognized for its innovative Internet and Digital Voice solutions. The company delivers Enterprise-Grade Internet, Digital Voice, SD-WAN, Cloud On-ramping, Layer 2 Transport, and both Public and Private Turnkey Network Construction expertly tailored for businesses and Anchor Institutions nationwide. Born in Ojai, California, Skyler Ditchfield is the Cofounder and CEO of GeoLinks, which is the No. 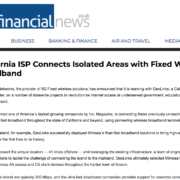 1 Fastest Growing Fixed Wireless ISP in the country, and Inc. Magazine’s Fastest Growing WISP in America. 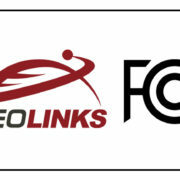 Nationally recognized for its innovative Internet and Hosted Voice Solutions, and dedication to closing the U.S. Digital Divide, GeoLinks is determined to bring connectivity to every unconnected Anchor Institution in America over the next seven7 years. To accomplish this goal, Skyler is aggressively looking to change the landscape of Internet across America by influencing the reform of broadband funding and spectrum policy on both the state and federal levels. Believing that action fuels influence, Skyler led GeoLinks to successfully connect more schools than any other ISP in both 2016 and 2017 and was an instrumental lobbyist in the passing of AB1665, the Internet for All Act, which brought $330m in new funding to the state of California. Within his company, Ditchfield is passionate about cultivating the best company culture around—one that combines respect, collaboration, and a “best idea wins mantra.” Both his dedication to closing the digital divide and commitment towards developing an exceptional company culture have won Skyler a variety of accolades including “World’s Top 5 Best Businessmen of 2017”, “Top Innovator in Diversity and Inclusion,” and “2018 Entrepreneur of the Year”. According to GeoLinks, the telecom industry is heavily dominated by multi-billion dollar virtual monopolies that receive massive tax credits and federal subsidies. 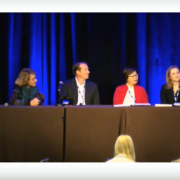 Furthermore, the regulatory landscape and funding on both the state and federal level are tilted heavily to favor these “incumbent” providers—furthering their “perceived” monopoly status. 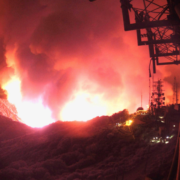 However, GeoLinks thrives on challenges, and are aggressively working to reform and overcome these obstacles. GeoLinks’ ongoing strategy is to out-maneuver incumbent providers in competitive markets nationwide by providing a quality of service they can’t offer and maintain, and by going after businesses they either don’t want or can’t service. It’s in GeoLinks’ DNA to consistently innovate new methods and technologies that pushes it far ahead of the crowd. In its early days, cousins and co-founders Ditchfield, CEO, and Ryan Hauf, CTO, decided that they will build their Internet Service Provider (ISP) business model to compete head-tohead with all the big guys—which was not very traditional for a smaller ISP provider.  GeoLinks decided that to be successful and to make its goal of becoming a major national carrier a reality, they needed to penetrate the most competitive markets. 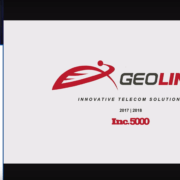 Over the past seven years, GeoLinks’ innovative flagship product, ClearFiber™, named “Most Disruptive Technology” in the 2018 Central Coast Innovation Awards, the organization’s superior customer service, and its industry leading Service Level Agreement has led the organization to become the fastest growing telecom in California. When reflecting on the company’s rapid growth, Ditchfield comments that every struggle has been unique in its needs and solutions. In the beginning, many of these hurdles were finance-based, as the telecom didn’t have a significant financial backer. The organization had to remain as fiscally responsible as possible and fold all its revenue back into the company. As a business, it has learned that being honest and putting customers first always pays off in the long-run. So even in the case of a wrong step, GeoLinks has admitted it, fixed it, and been able to move on swiftly.